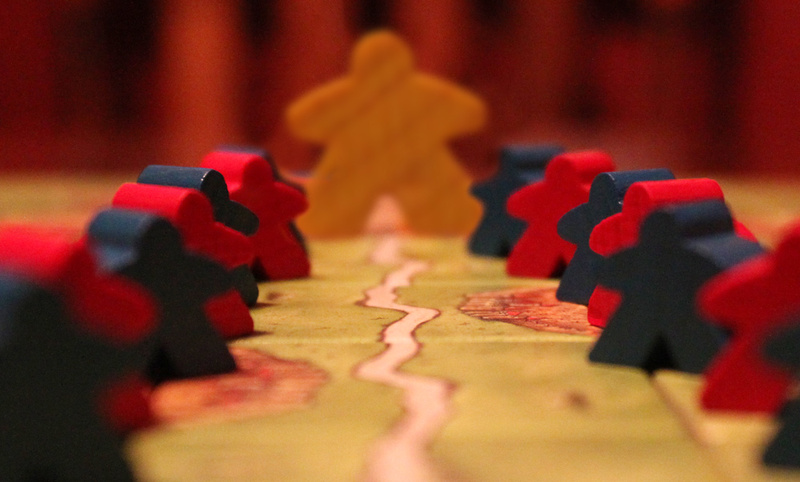 It’s holiday season, you’ve got travels to do, and you’ve got board games to bring along. But you can never seem to fit as many games as you’d like—after all, you never know the mood people will be in, so you like to have a variety of options. Fortunately, we at iSlaytheDragon have your back. I’ve been spending some time looking into great ways to make your games a lot more portable. If you missed it, check out Part 1: Boards to get ideas on packing up those obnoxiously large boards that oh-so-many board games seem to require. Today, let’s take a look at what is probably the toughest to pack up efficiently: the bits. You’ve got a variety of options. Actually, it’s not all that difficult to pack up bits efficiently; the tough part is keeping them organized effectively. It’s pretty easy to dig out the one board you need for a particular game from a stack, but do you really want to spend forty minutes digging out all the necessary cubies for a particular game? No? I didn’t think so. So instead of dumping all your bits into a bag and calling it a day, a little effort can get you an excellent, workable organizational system. You might even end up using some of these to permanently organize your bits! If you want to go the cheapy-cheap cheap route, which is always legitimate (more monies for more board games! ), you can simply use a generous amount of Ziploc bags (again, doesn’t have to be Ziploc brand). Did you know that there are a multitude of sizes of those resealable bags out there? They have snack size, sandwich, quart , gallon… I’d recommend storing individual sets of bits in small snack bags (if they don’t already have baggies supplied) and keeping each game in a separate quart or gallon bag. You can also use quart or sandwich bags for those large bits that just don’t seem to fit anywhere. These are great for many token sizes. 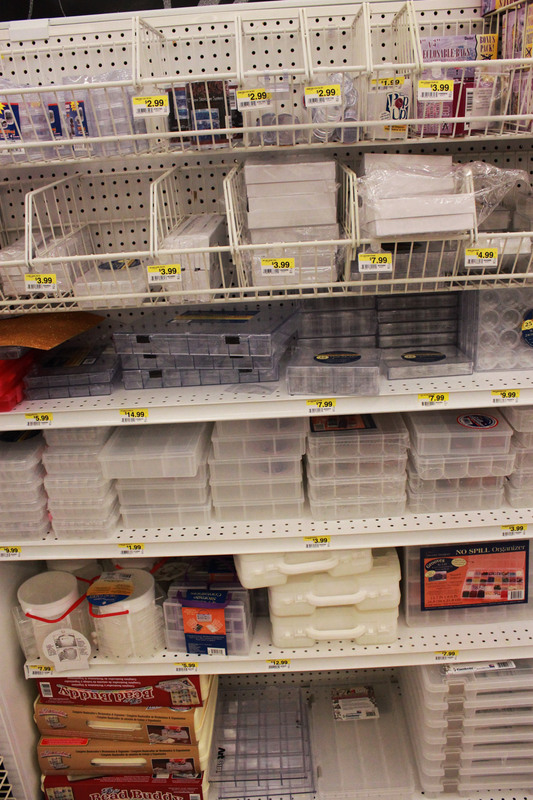 While board gaming stores don’t offer a whole lot in storage other than cards and miniatures, hardware, fishing, and craft stores all have bits of their own that demand storage. I’m going to focus on craft stores, because I’ve found the best items there. I’ll give you one word here: beads. Yes, that’s right, beads. As it turns out, some crafty people do crafty things with beads. And they like to organize those beads. You know what’s kind of like beads? Board game bits. The storage containers are perfectly compatible. These containers come in a wide variety. There are rectangular boxes divided into dozens of little sections. 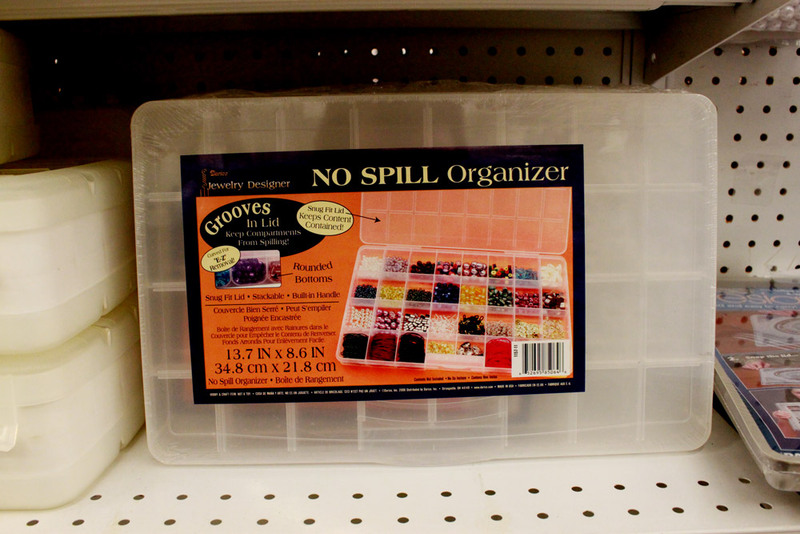 Made for organizing beads, these could instead organize bits. These things come in different sizes—you could get a small one for a single game, a medium one to fit multiple games, or a large one to suit your wildest storage needs. This type is great for anything from cubies to something larger, like Small World tokens. This is great, but might not fit bigger tokens…? 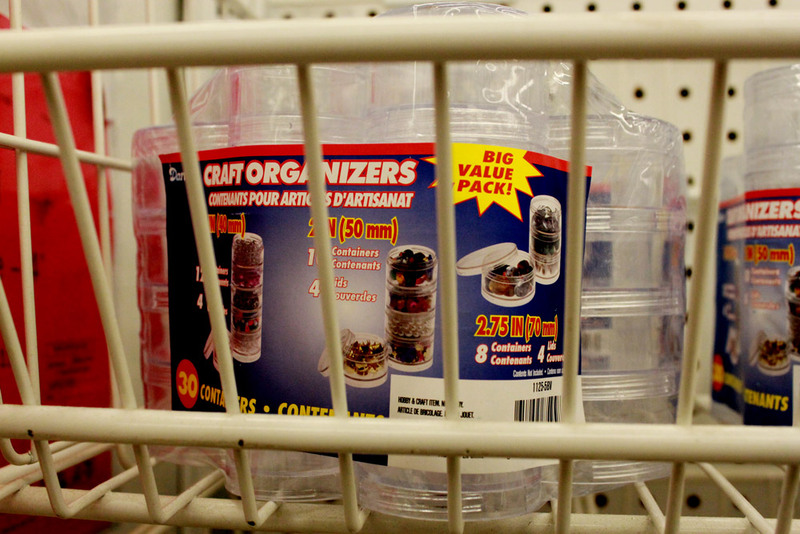 You can also get containers that neatly store and organize a large number of smaller containers. These are great, because you can pull out just the bits you need without having to dump everything or dig them out. Especially great for games like Tobago or Pandemic, where the bits stay off to the side until you need them. This way you can keep the bits inside the individual containers even while you play, decreasing the risk of losing them at someone else’s house. How cool is that? These might not be big enough for larger tokens, but would work well for cubies or meeples. These could work well for bigger tokens. I’ve seen packages of small containers that stack on top of each other, carrying cases that break down into smaller sectional containers. You could get one with a handle, or get several that stack. They even sell mini baggies, just the right size for a small set of bits! The best way to get what you need is to take a look at the bits you have to bring and then go to the store. Hobby Lobby, Michael’s, and JoAnn Fabrics had some pretty useful stuff, though JoAnn’s had the best selection. 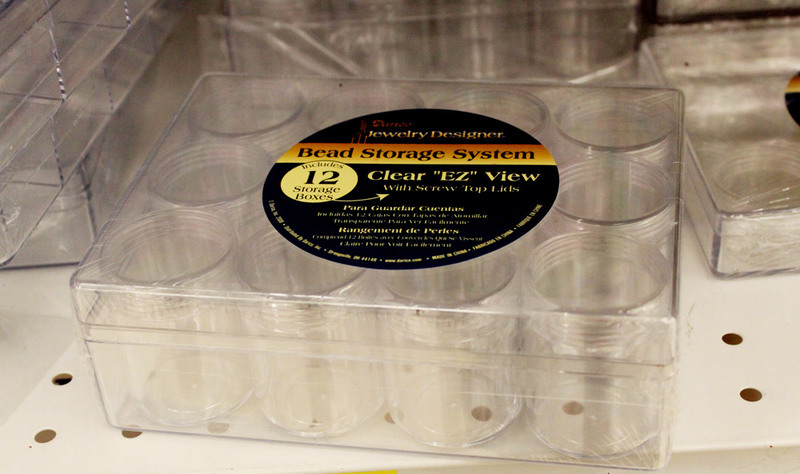 Hardware stores will tend to have the large, sectioned cases (designed for screws, nails, washers, etc.) but are more limited with smaller storage (often requiring you to buy all the screws and nails inside to get the case… lame…). Fishing gear had some decent, smaller packages, but again—you might have to buy some fishing supplies you don’t need to get the actual storage container. Hopefully these ideas will help you pack it all away, or maybe even inspire some of your own ideas. Check out part three, in which we discuss some great ways to store cards. Found this out on my own a few years ago. I have a bits box in my copy of Middle-earth Quest. What about for RPG miniatures… what have you all found to be the best way to store/carry them to game night? I don’t have a lot of minis, but my friends who do use the sectional hardware storage. The spaces are bigger than bead-carrying-cases for minis. You can also get foam from your local hobby gaming store (if you have one) designed to stick minis in and protect them, and carrying cases for the foam. 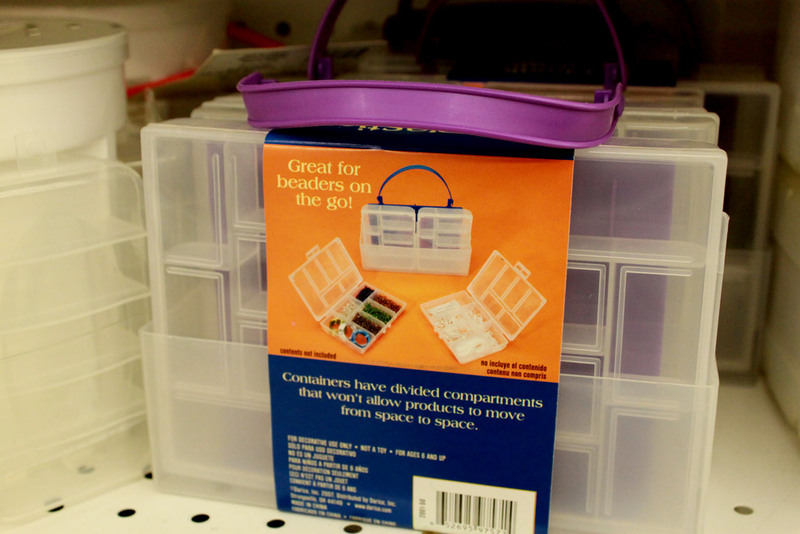 While a craft shop is cheaper, some of the tackle boxes at a sporting goods store can accommodate multiple boxes, with space left over for larger bit. And those boxes aren’t just good for travel, there are quite a few games that my group has that use them for full time storage, especially some of FFG’s epic game, like Descent and Twilight Imperium. My Descent clooection is in a duffle bag sized tackle box, containing 3 or 4 divided boxes, 4 single compartment boxes of various sizes, and a couple of the expansion boxes. I couldn’t imagine how I would store or trasport it any other way.